"Goodwin Atlas, 1882 : Plate 13"
"Goodwin Atlas, 1882 : Plate 13" (1882). 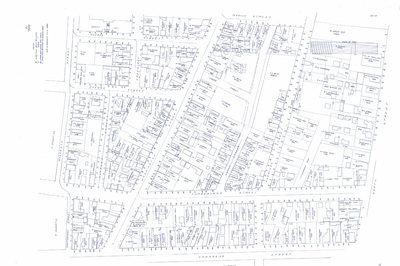 Goodwin Atlas of Portland, 1882: plates. 13.